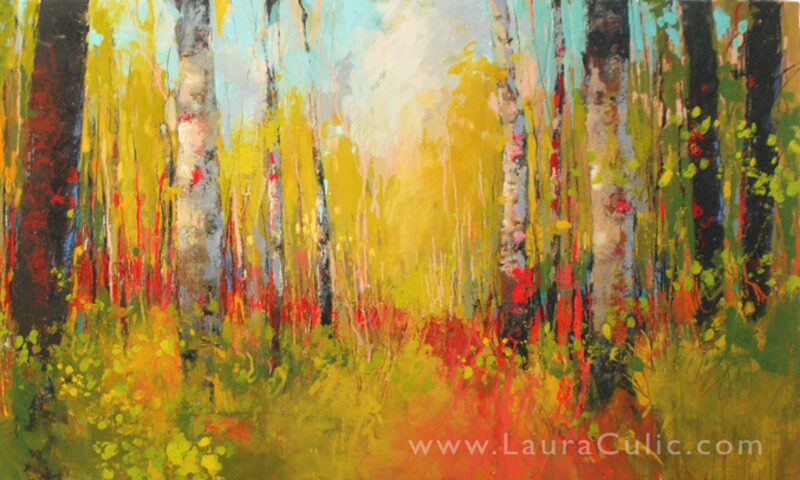 I’m super excited about my upcoming show at Paula White Diamond Gallery in Waterloo! 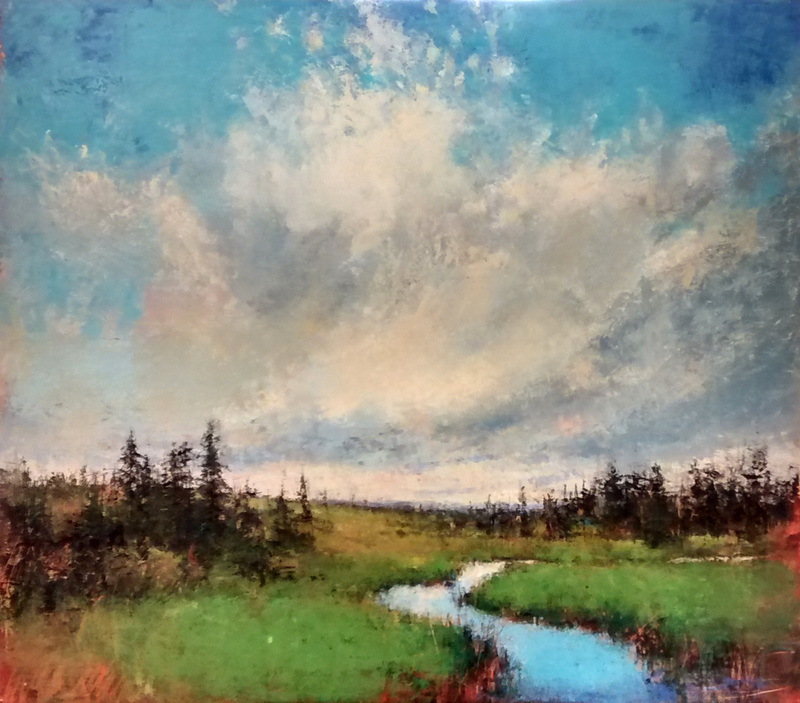 “Elemental” is a two artist show, teaming my landscapes with the luscious and textural abstracts of Laurie Skantzos. Our show runs June 15 to July 2. 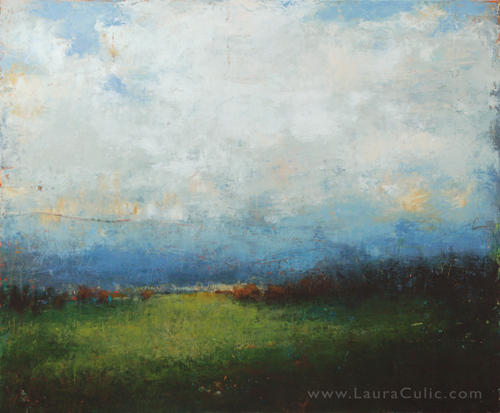 Laurie and I will be present for the opening reception Wednesday June 15 5:30 to 8. I hope to see you there! 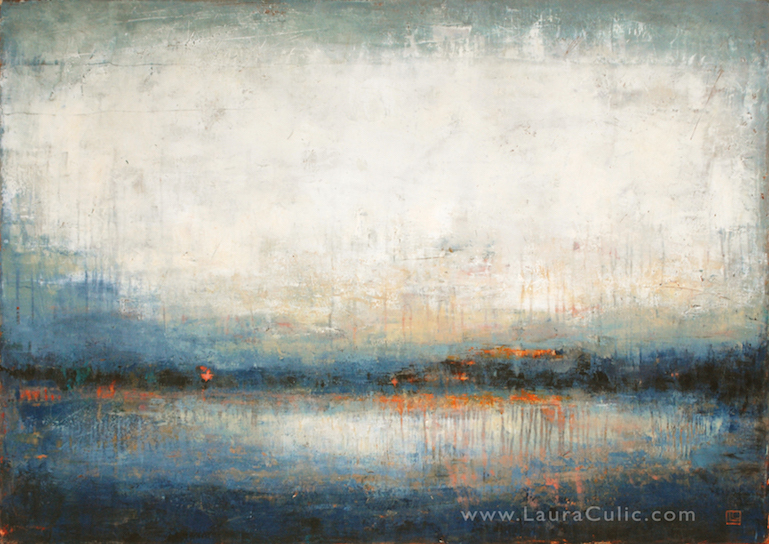 Gratitude is the painting I offered to Gallery 133 for their 25th Anniversary celebration show in May.